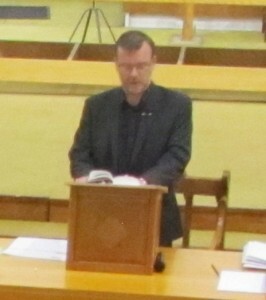 Methodist Minister of The Church at Carrs Lane, Neil is also one of three Superintendent Ministers of the Birmingham Methodist Circuit. 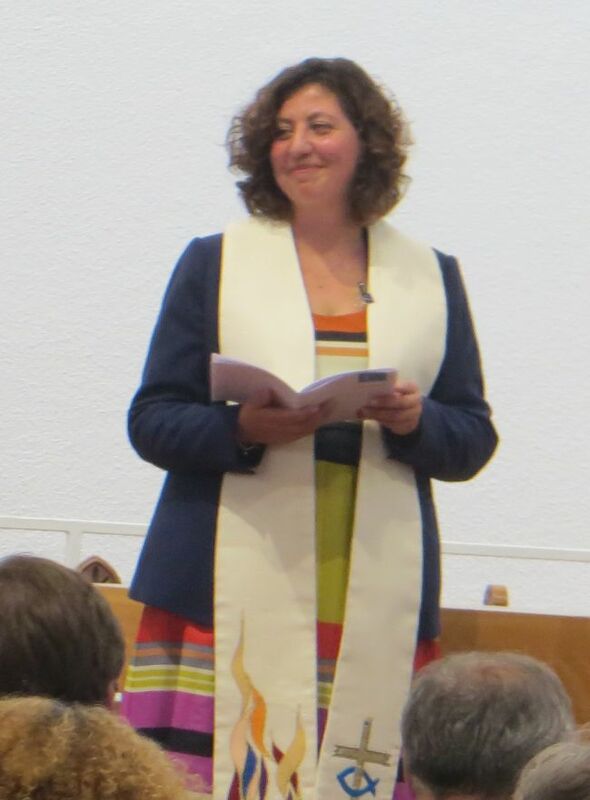 United Reformed Church Minister at The Church at Carrs Lane, Cristina was ordained and inducted on Saturday 21st July. She is also Minister at Digbeth-in-the-Field URC in Yardley. Methodist Minister with The Church at Carrs Lane, Ruth helps the church with mission to the city centre and with student ministry. Read more about the ministers.